Are you interested in having your own business? Today, young people have never had more opportunities to build new and exciting businesses. Before you start your business, you'll need to know the basics, though. Businesses big and small need to make sure workers are enjoying their jobs and staying focused. Without employees doing their jobs well, no company can succeed. 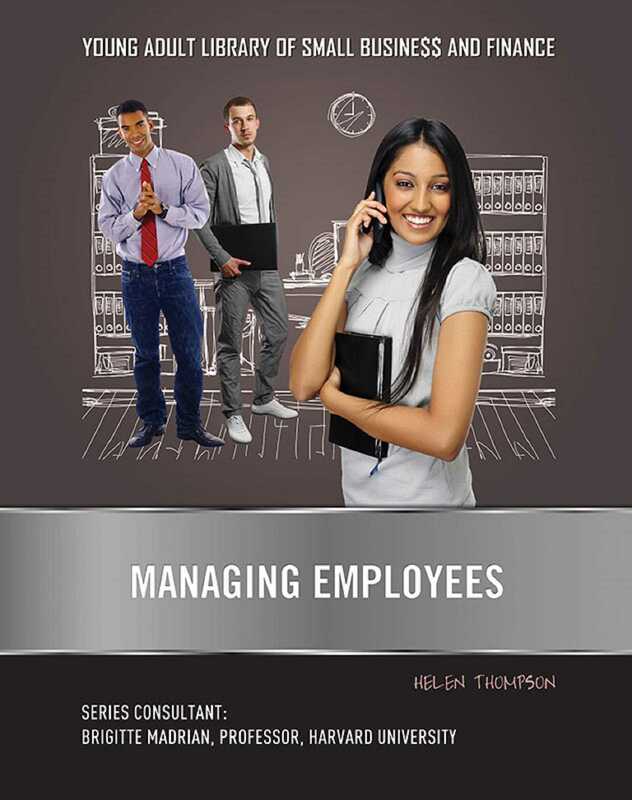 In Managing Employees, you'll learn how keeping your employees happy, healthy, and working hard will lead to a successful business—as well as how to avoid problems with workers that can hurt your company.